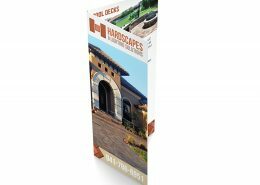 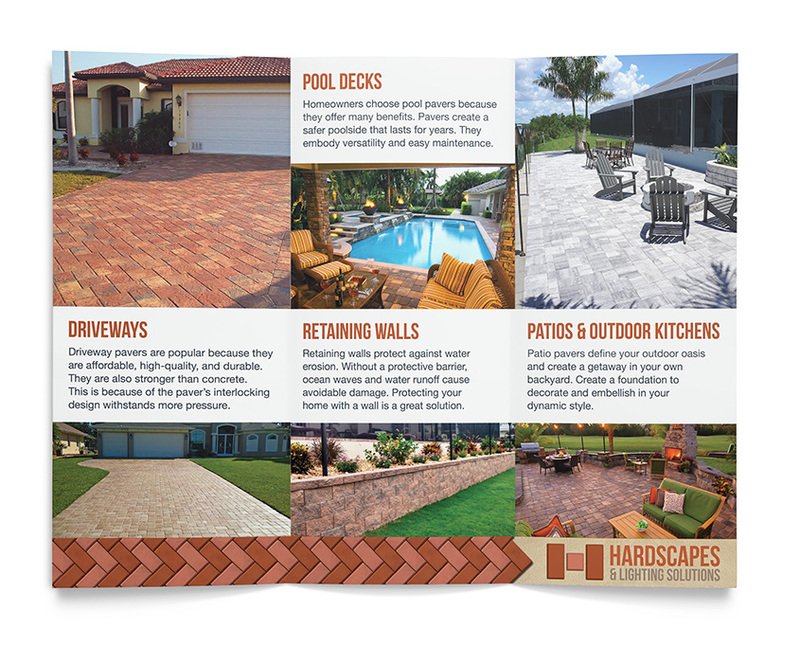 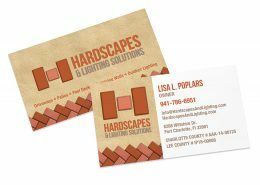 Based in Port Charlotte, FL Hardscapes & Lighting Solutions serves customers throughout South West Florida. 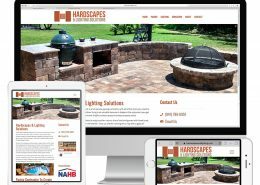 With attention to detail as the cornerstone of their business they create beautiful outdoor living spaces including patios, driveways, custom fire pits and pool decks. 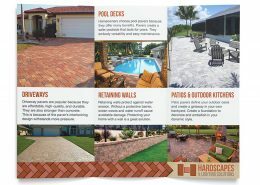 With endless paver options they exceed customer expectations. 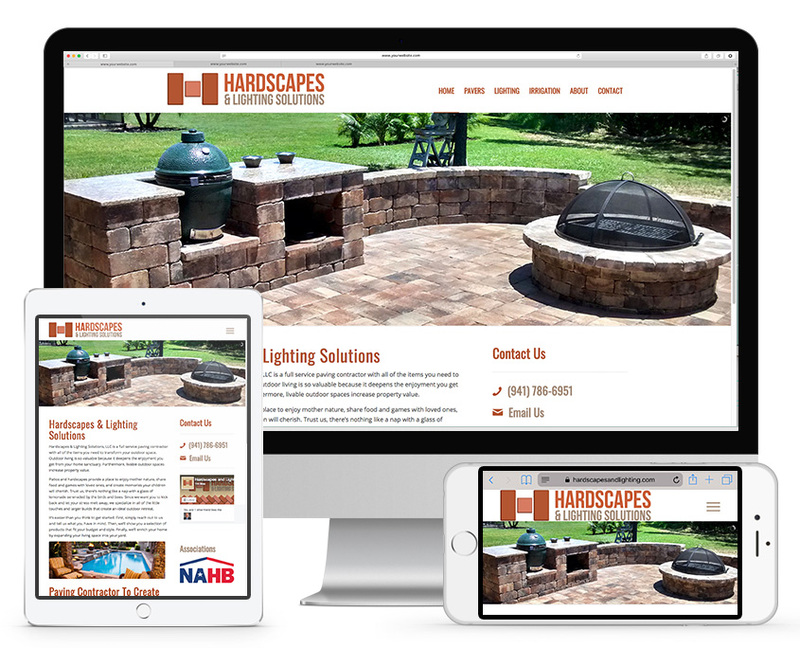 Our task involved completely overhauling their website and creating a responsive website design. 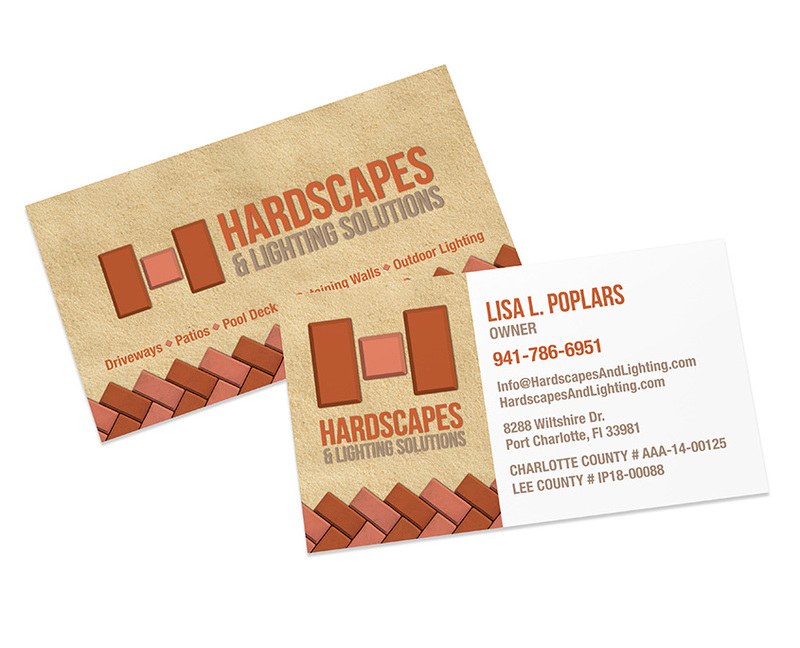 We also created a new logo and identity to more effectively reflect the services they provide. 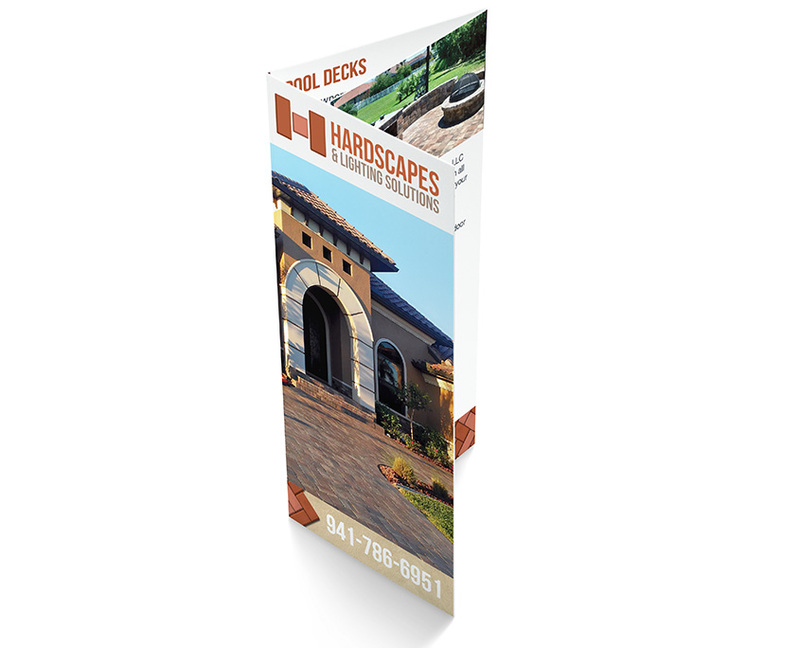 In addition we also continue to provide ongoing SEO, security and printing services.